The University of California, Los Angeles endowment has grown the fastest among U.S. colleges since 2008 as markets recovered and gifts from philanthropists such as casino mogul Kirk Kerkorian surged. Well, Mr. Kerkorian and other donors, beware: once you're gone, UCLA might just overturn the terms of your bequest if they deem such a move in their financial interests, despite having legally agreed to abide by your wishes and intent. That's happening right now in the case of the Edward Carter bequest. And, he wasn't just any donor -- he was once chairman of the Board of Regents, and a Regent for 36 years. Hannah Carter Japanese Garden. 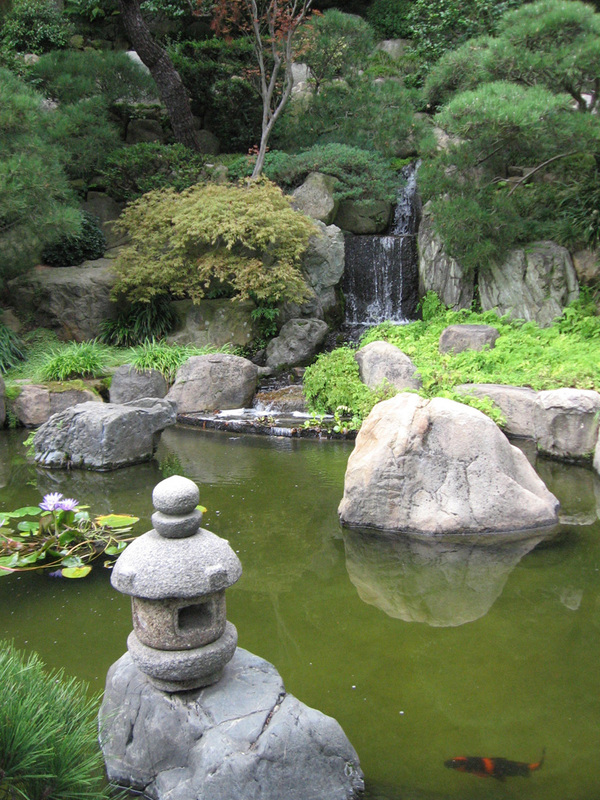 Image courtesy hanahcarterjapanesegarden.com. 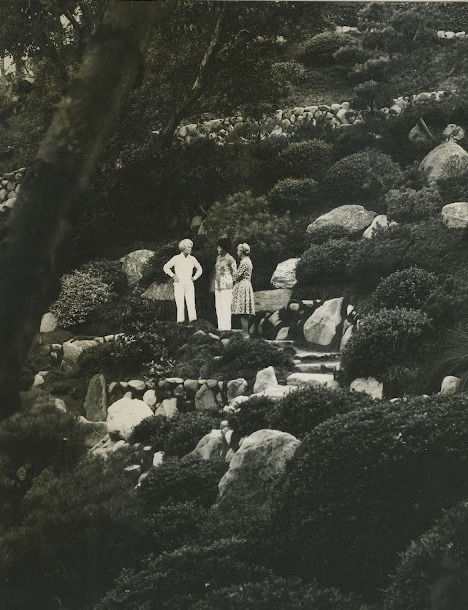 Here's the background: Edward Carter's 1964 bequest provided the means for UCLA to acquire what the Los Angeles Times says, "is among the rarest examples of post-World War II Japanese private gardens in this country." 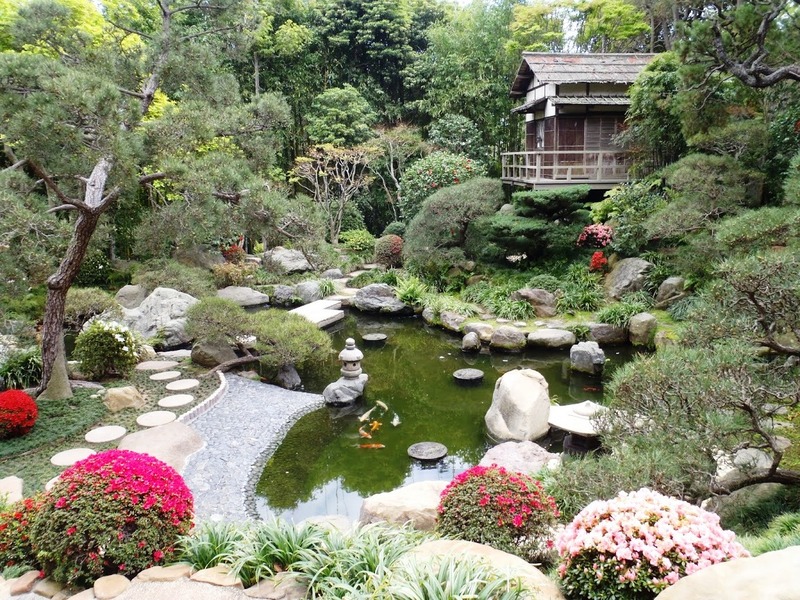 The beautiful hillside garden in Bel-Air, modeled on gardens in Kyoto, was designed by noted Japanese garden designer Nagao Sakurai in 1959 and constructed between 1959 and 1961. In 1982, the terms of the bequest were amended to name the garden in honor of Carter's wife Hannah and, most significantly, to require the university to "retain the garden portion in perpetuity." Mr. Carter also said his Los Angeles house, part of the original 1964 bequest, could eventually be sold to provide an endowment for the garden. In 1999, the university reaffirmed its commitment to the terms of the bequest. Hannah Carter Japanese Garden, March 2012. Image courtesy hannahcarterjapanesegarden.com. A quick side note: Preservation of significant designed landscapes, as I've written previously, is no easy matter, so any entity's pledge to maintain a nationally important work of landscape architecture "in perpetuity" is a victory. And the fact that the donor provided a mechanism to endow the garden is both prescient and critically important. After Edward Carter passed away, Hannah Carter continued to live in the house until 2006 and ultimately passed away in 2009. 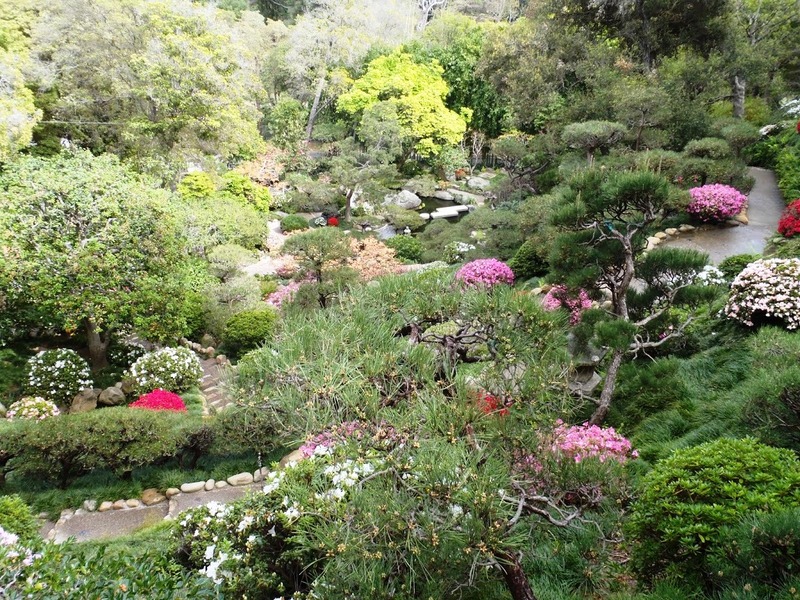 In a May 1, 2009, letter extending his "sincere condolences" to Anne Caldwell, one of Hannah Carter's children, UCLA Chancellor Gene Block wrote: "Her name and legacy will live on through the Hannah Carter Japanese Garden, a beautiful reminder of her gracious and giving spirit." 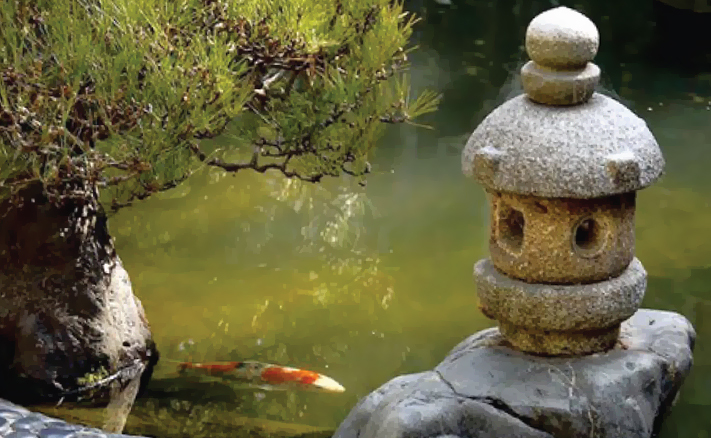 Hannah Carter Japanese Garden. Image courtesy hannahcarterjapanesegarden.com. Significant research has been completed on the process (via the California Attorney General) required to remove the restriction on the Garden so that the University could then sell the property. We are advised that it would be possible to remove the restriction but the outcome is not certain. And, there would likely be some political ramifications from various groups about the sale of the Gardens as a potential building site. 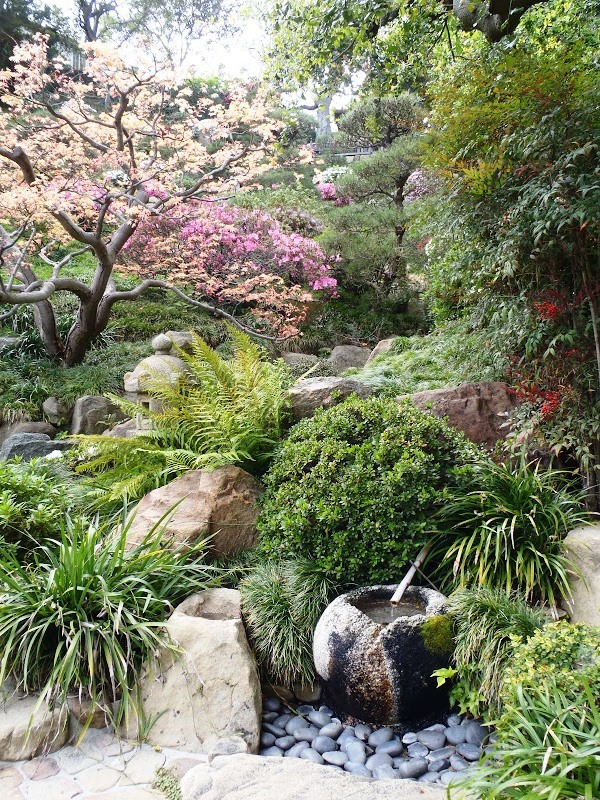 So, UCLA was already making preparations to sell the garden well before Chancellor Block sent his letter of "sincere condolences" with assurances that Hannah Carter's "name and legacy will live on through the Hannah Carter Japanese Garden." Frederic Fransen, executive director of the Center for Excellence in Higher Education, pointedly called UCLA's actions in the Carter case a "bait-and-switch." 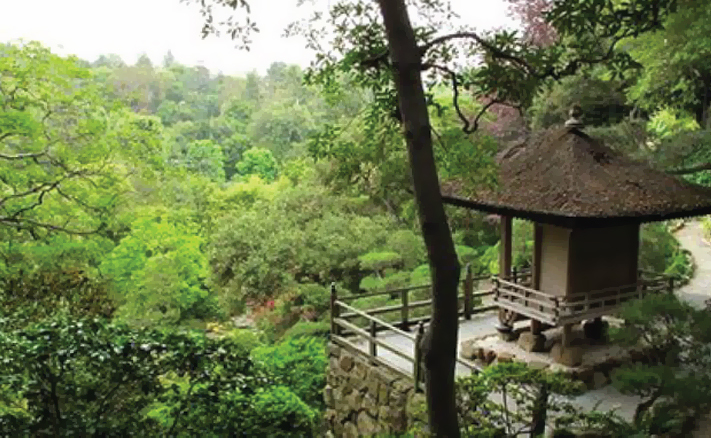 Since 1982, it has become clear that Carter's vision for the garden could not be achieved. In 1993, UCLA determined that the garden did not serve a teaching or research purpose. The campus and Carter also learned in 1989 that the area used for parking was not owned by the university but in fact by an adjacent property owner. In addition, it became clear that payout from the garden-maintenance endowment would not generate enough revenue to cover maintenance costs, leaving an annual shortfall of approximately $100,000. For all these reasons, we concluded we could no longer continue to own the garden while achieving Carter's vision. Accordingly, we sought and received permission from a Superior Court judge to sell the garden. The Chancellor also wrote: "Carter's son Bill Carter said in a recent unsolicited letter that his father would have understood the reasons for the sale, contrary to the position taken by one of Mrs. Carter's children." First, if the above stated concerns were so problematic and onerous, why did UCLA reaffirm its commitment in 1999 to maintain the gardens "in perpetuity"? Second, UCLA allowed the Carter house to sit vacant for six years after Hannah Carter moved out rather than sell it, as Edward Carter specified, and create an endowment for the garden. Finally, the Carter children say Block provides "a twisted distortion" of Bill Carter's letter, adding the letter also stated, "One of Dad's greatest gifts was his ability to work out win-win solutions fulfilling all parties' long term interests. Perhaps he would have found a third way in this case." The Los Angeles Times, in an editorial supporting the sale, wrote, "Officials have wisely pledged to work before the sale with preservationists and potential bidders to encourage buyers inclined to keep the garden." The editorial goes on to say, "The university and preservationists should aggressively work together to identify potential buyers who are interested in maintaining the garden and allowing some public access. Well, that hasn't happened. Moreover, offers by a large coalition of organizations and Hannah Carter's children to work with Block and other university officials to find a solution that preserves the garden have been ignored. And despite repeated assurances by the Daily Bruin's Serli Polatoglu, the Bruin has not published a joint article submitted some six weeks ago by Carter's children seeking to both set the record straight and have the university keep its promise to Edward Carter and honor the "in perpetuity" terms of his bequest. 'Because of the strength of the development program, we didn't have a shortage of cash' after markets collapsed in 2008, said Steve Gamer, associate vice chancellor for development at UCLA, who is also the executive director of the foundation investing the endowment. 'That puts you in a strong position where you don't have to sell' securities in the portfolio and lock in losses. In reality, the sale of the house and garden will net UCLA about one tenth of one percent of their annual operating budget, which is negligible. However, if the Carter bequest is one of many being liquidated -- and that might be a question worth pursuing -- that could add up to real money. This unfortunate and unnecessary situation not only endangers an important garden, it reflects badly on UCLA's integrity and calls into question their commitment to every single bequest they have received, every single bequest they are negotiating, every single donation they have received and every single donation they hope to receive. Hannah Carter (far left) at the Garden, 1973. Image courtesy hannahcarterjapanesegarden.com.